DE LA ROCA DEEJAYS - Performing at Vodafone Sales Kickoff 2016! 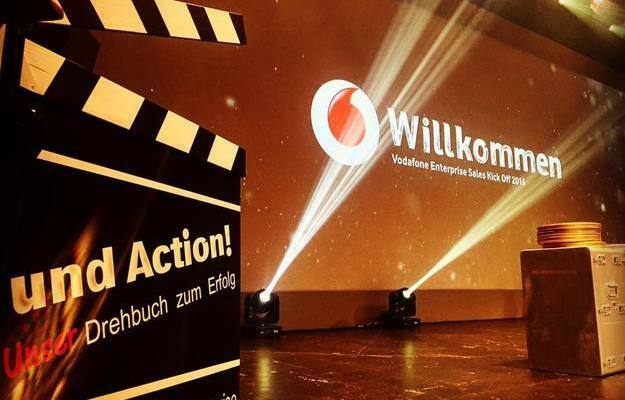 On Wednesday the 18th of May we will have the pleasure to perform at the Vodafone Enterpise Sales Kickoff 2016. Booked by the Service Factory, an AAA Marketing & Event Agency from Munich we will spin @ Duesseldorfs place to be - the Nachtresidenz! We are really looking forward to this Event.